Tick-borne encephalitis (TBE) is an infection spread by tick bites. It's not found in the UK, but there's a low risk of getting it in parts of Europe and Asia. The risk of getting TBE while travelling is very low. 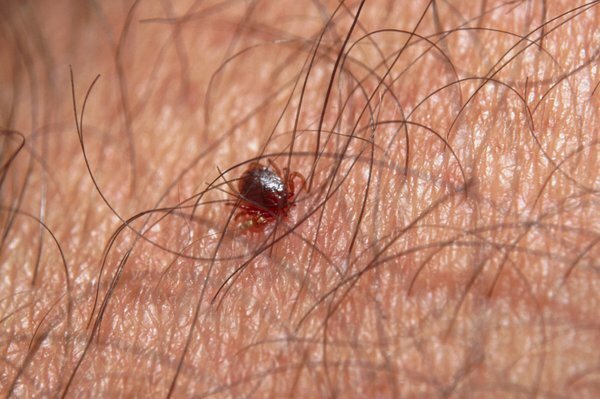 Ticks live in forests and grassy areas. You're more at risk of being bitten if you do activities like hiking and camping. Not all ticks spread TBE. Even if you're bitten, the risk of getting seriously ill is low. You can check the risks of the country you're travelling to on the Travel Health Pro website. Consider having the TBE vaccine if you're visiting a country where the infection is found and you're planning to do outdoor activities when you get there. Two injections of the vaccine can protect you for about a year. A third injection can protect you for about 3 years. You need to have the first injection at least 1 month before travelling. The TBE vaccine isn't available on the NHS. Search online for a travel clinic that offers it. It costs about £65 per injection. Try to avoid being bitten by ticks in places where TBE is found, even if you have been vaccinated. Always check your skin and hair after being outdoors. Use fine-tipped tweezers or a tick removal tool. You can buy these from some pharmacies, vets and pet shops. Slowly pull upwards, taking care not to squeeze or crush the tick. Dispose of it when you have removed it. Tell them if you have been in forests or grassy areas.